Are you always getting the right blend of gas be it O2/Co2 or N2? 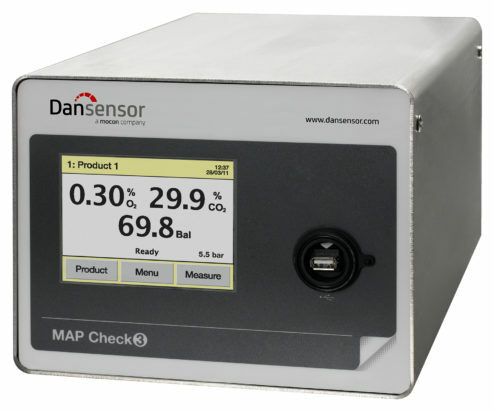 Dansensor has designed the MAP Check 3 Pressure gas analyzer to ensure that you are always getting the right blend of gas. 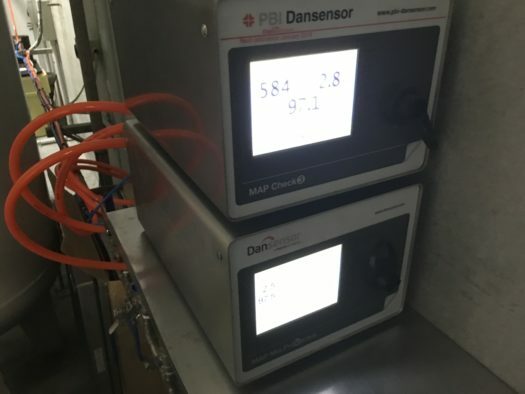 The MAP Check 3 Pressure is a simple and efficient gas analyzer that measures pressurized gases directly from a gas mixer, buffer tank or in delivery pipes. It is able to measure both oxygen and carbon dioxide and it can check your gas for oxygen impurities either due to leaks or wrong mixes. 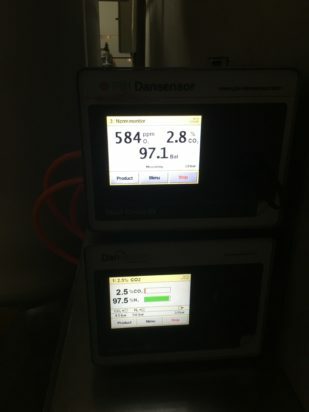 MAP Check 3 Pressure gas analyzer can also be connected to Dansensor’s MAP Mix Provectus gas mixer. 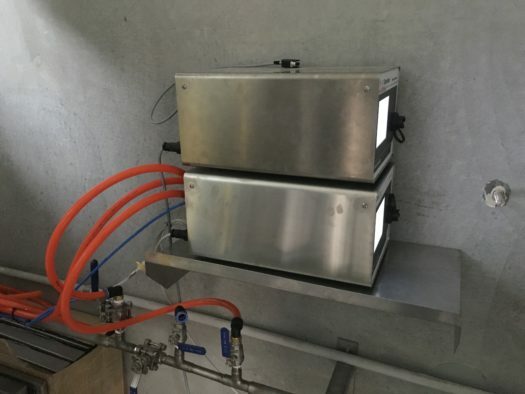 MAP Check 3 works seamlessly with the MAP Mix Provectus to constantly monitor the composition of the gas mixture and prevents incorrect gas mixtures ending up in your products. This sophisticated feedback control ensures that the correct mixture is delivered at all times for ultimate consistency and quality insurance.